Ming Tao Jiang, MD, PhD grew up in Shandong, China, the native place of the legendary Sun Liang, the Lord of Ginseng Digger. Dr. Jiang received his medical education in Shandong Medical University between 1979 – 1988 and later obtained his PhD in medical research (Physiology) in Ontario, Canada. Before turning himself into a ginseng farmer in 2010, Dr. Jiang had been a medical scientist and professor in heart diseases for over 20 years. He has conducted research and taught at several Canadian and American institutions including the University of Toronto, University of Wisconsin-Madison and Medical College of Wisconsin in Milwaukee. He has published over 20 research papers (1), been cited over 1,000 times as of 2017 for his pioneering work on the understanding of heart function in aging, ischemic attacks and failure, etc. In 2006, his conceptual-breakthrough work on heart protection via mitochondrial messengers was characterized as an important milestone by an editorial from the American Journal of Physiology (2). Dr. Jiang has been a resident of Wisconsin since 1996 with his family. In 2009, his family moved to Marathon County in Wisconsin, where his wife Dr. Lu practices medicine as a spine specialist serving the local ginseng farmers and other residents. Living around the ginseng gardens in Marathon County has helped him better appreciate the medicinal benefits of Wisconsin ginseng, the treasured plants in traditional Chinese medicine. 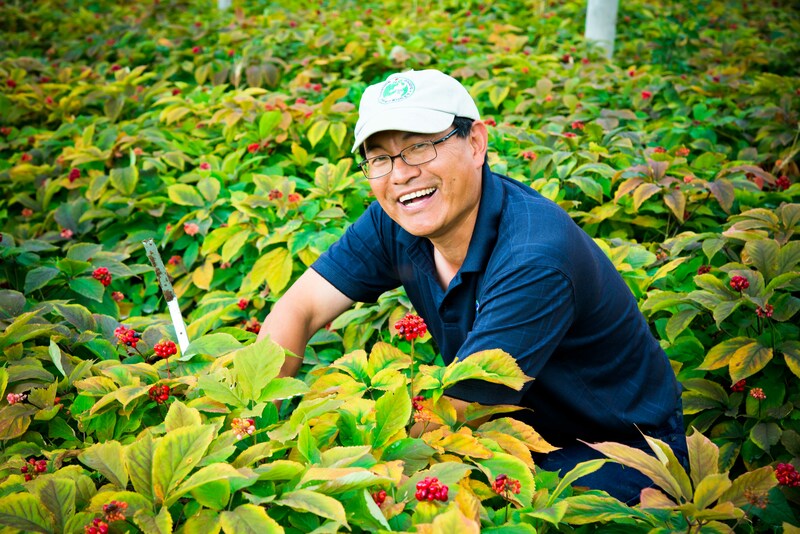 After eight years of hard work and learning, he has transformed himself into a professional ginseng farmer, producing premium ginseng roots in terms of shape, aroma and flavor. We invite you to share Dr. Jiang’s hard work and his quest for self-fulfillment and wellness for all. Dr. Jiang has been featured by China’s national public television CCTV in a documentary series “Ginseng, The legends” as well as other Chinese language media in the US and China such as World Journal. He has been active in volunteering in the local communities. He currently serves as the volunteer managing editor of Milwaukee Chinese Times which he co-founded in 2007. He is a board member of Project Access Inc., a non-profit organization serving the medical needs of the underprivileged in Milwaukee. 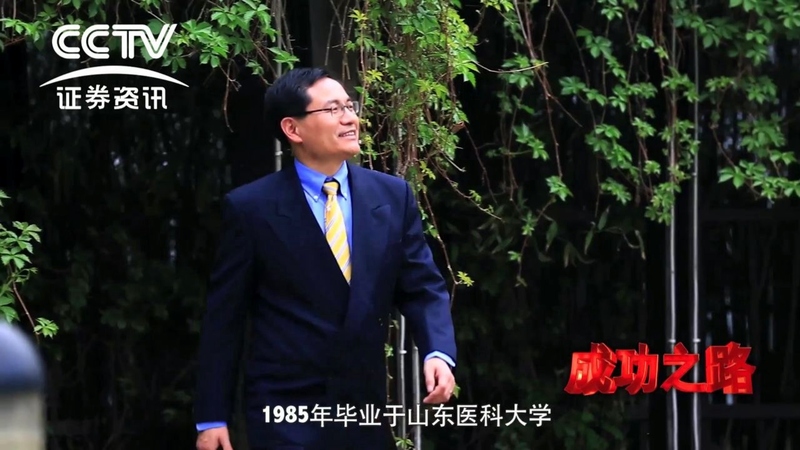 He currently serves as board member of UCA, a non-profit national organization for Chinese Americans. He enjoys fishing, hunting for wild ginseng in Wisconsin’s Northwoods and entertaining friends from afar. You may join him for a special ginseng dinner the next time you’re in town.